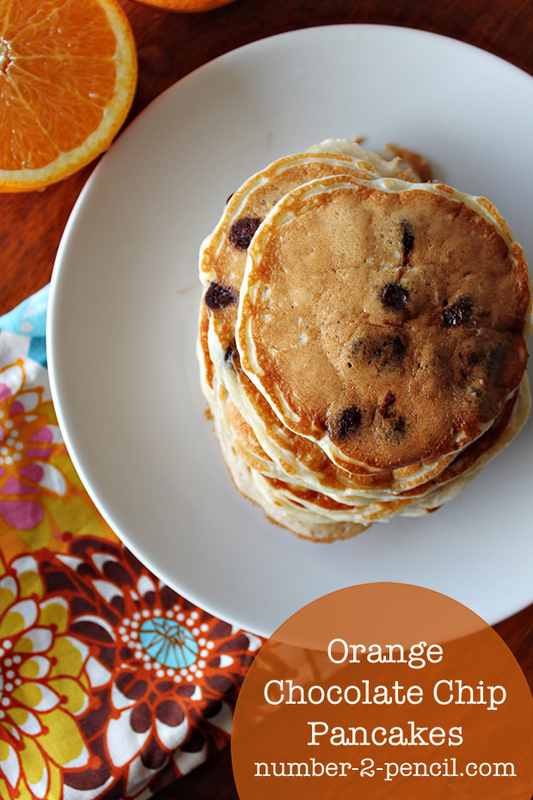 I’m excited to share this simple, yet delicious recipe for Orange Chocolate Chip Pancakes. There is something special about the combination of the fresh taste of orange with the rich taste of chocolate. It’s my husband’s favorite flavor combination, and I’ve baked him countless chocolate orange cakes. For Christmas, Santa always brings him one of those chocolate oranges that you eat slice by slice. 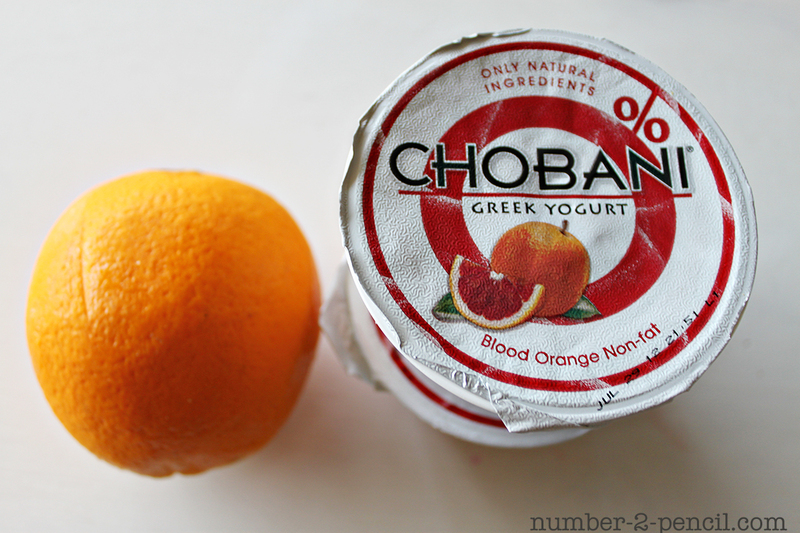 Well when Chobani set me a few flavor samples of their amazing greek yogurts, I knew I wanted to use the blood orange flavor to make something special. Tender orange pancakes studded with rich semi-sweet chocolate chips. I used two 8 oz containers of Chobani blood orange yogurt, as well as the zest of one orange to give these pancakes the sweet orange flavor. Start by whisking flour, sugar, kosher salt, baking powder, baking soda and the zest of one large orange in a large mixing bowl. 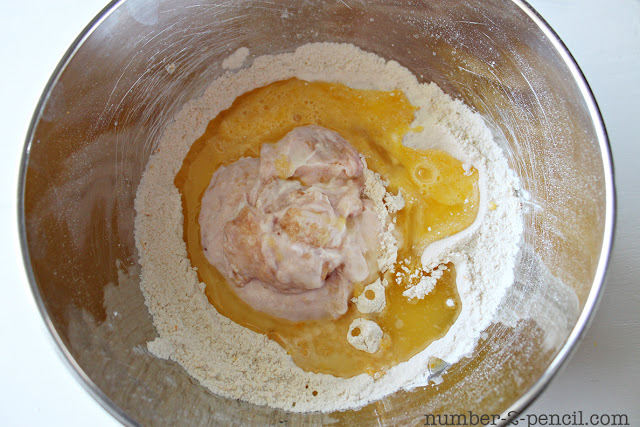 Adding the zest to the dry ingredients first allows it to mix in throughout the batter. By the way, this mixture will smell heavenly already. Add melted butter, both containers of yogurt, a lightly beaten egg and milk. Whisk just until combined. No need to over mix. Now at this point, you have a gorgeous orange flavored pancake batter. You can cook up some delicious pancakes with this batter. 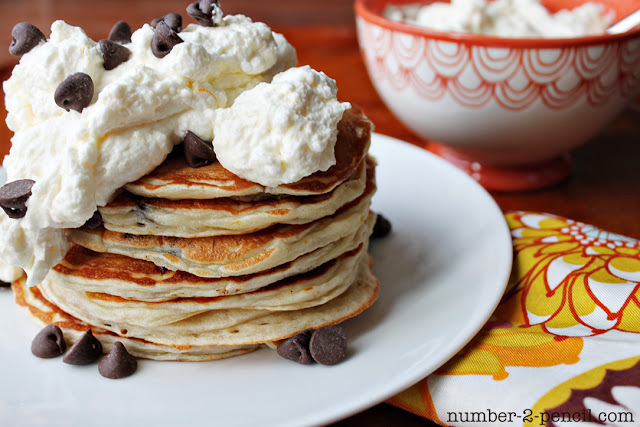 Or if you are feeling decadent like me, go ahead and add 1 cup of semi-sweet chocolate chips to the batter and pop it onto the griddle. If you are feeling really decadent, add some freshly whipped cream to the top. Next time, I might try an orange syrup like this one to drizzle on top. Start by heating griddle (I heat mine to 325) and melting butter. 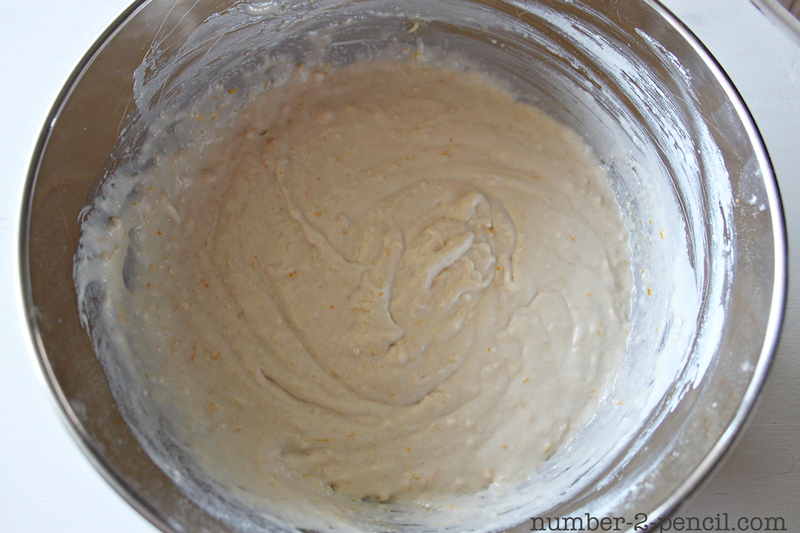 Combine flour, sugar, baking powder, baking soda, salt and orange zest in a large bowl and whisk to combine. Add greek yogurt, milk, butter and lightly beaten egg to the same bowl and stir just until combined. Stir in chocolate chips. Pour batter onto griddle using a 1/4 cup measuring cup. Cook until the edges of the pancakes are dry and undersides are golden brown. 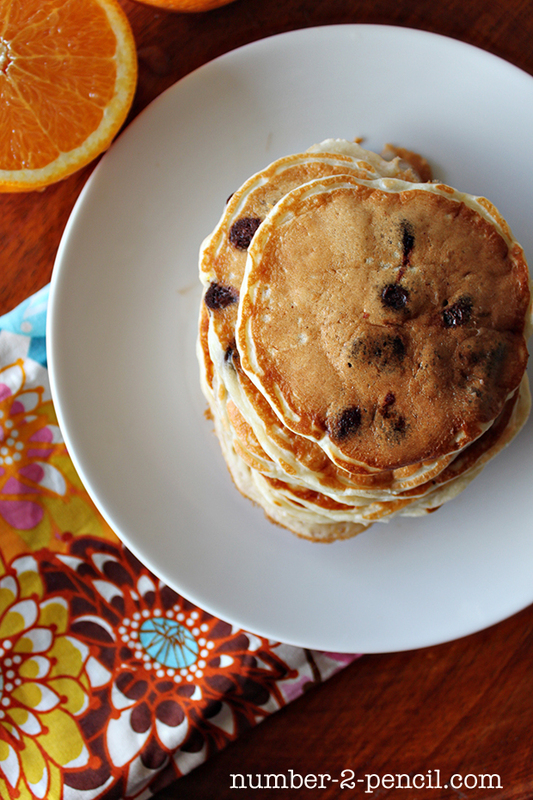 Flip pancakes and cook until the pancakes are golden on both sides. Try to only flip one time so they cook evenly. If you are not using a non stick griddle, make sure you brush cooking surface with oil or melted butter so pancakes do not stick. I like the flavours. I always appreciate a new way to eat traditional foods. Sometimes we all need a change. LOVE this! These sound absolutely amazing! Pinned it 🙂 …. gorgeous photos too! Quick question… Is this actually 16 oz of the Greek yogurt, or is it two containers? 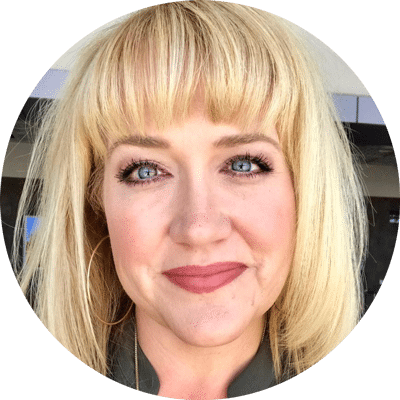 The containers are 6 oz each…. I’m not sure if they’ve always been that and there’s a typo in your recipe, or if they changed the size of the containers. Thanks a bunch! I’m making these for a Halloween inner tonight! My duaghter’s still a bit young to trick or treat, but I wanted to do something fun! Well it has been a while, but I believe they were 8 oz. you should be ok either way, just start by adding only half the amount of milk. 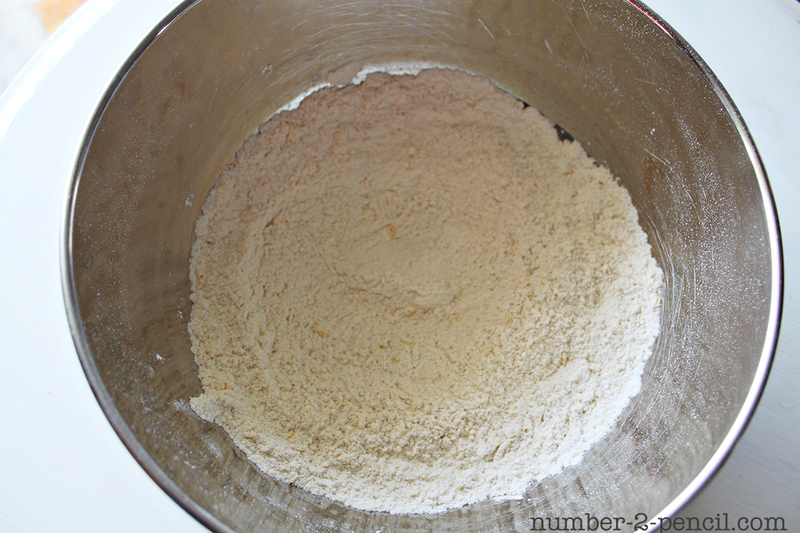 Then add a bit at a time so the batter doesn’t get too runny. Thanks! I’ll be sure to keep an eye on the consistency. 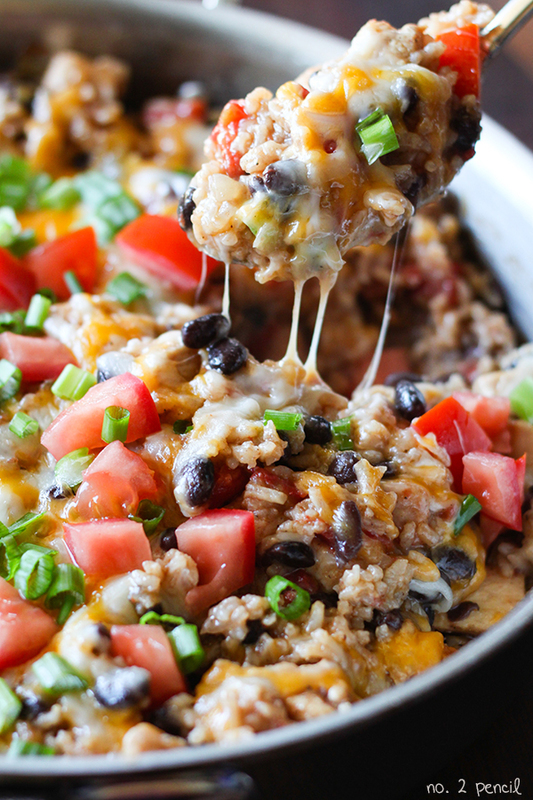 We ended up going out for dinner on Halloween, so I’m making these tonight instead.